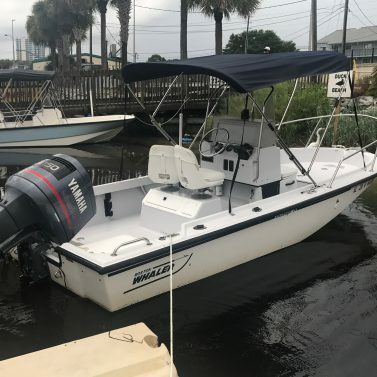 Why Shell Island Boat Rentals and Tours? We’re celebrating our 29th year of offering tours and rentals in Panama City Beach. 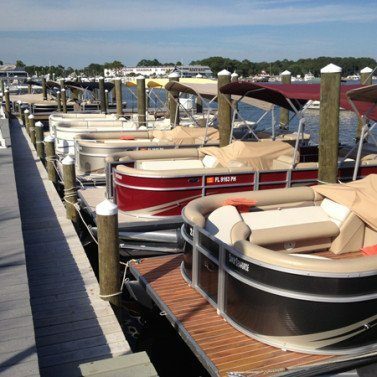 We consistently offer the largest fleet of new boats in the area. 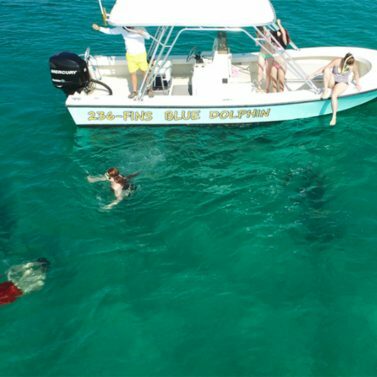 Unlike larger tour boats that carry up to 150 people, Blue Dolphin Tours carries only 6 passengers (children included). We can have you in the water with your snorkel gear on quickly and without all the splashing and disruptions that large groups create, often frightening the dolphins away. Our professional yet easy-going attitude has helped make us a success. Most importantly, our valued repeat customers continue to support us, and we invite you to discover why! If you are in search of a beautiful, unique way to see Shell Island & sunset, our new Private Sunset tour is the way to go! 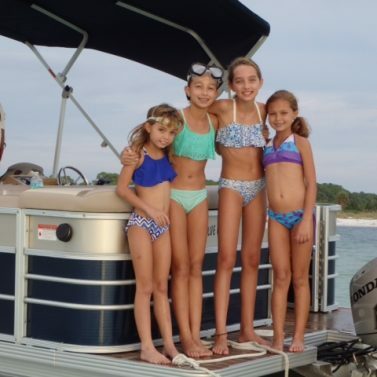 Your knowledgeable captain guide will take you on an unforgettable adventure.